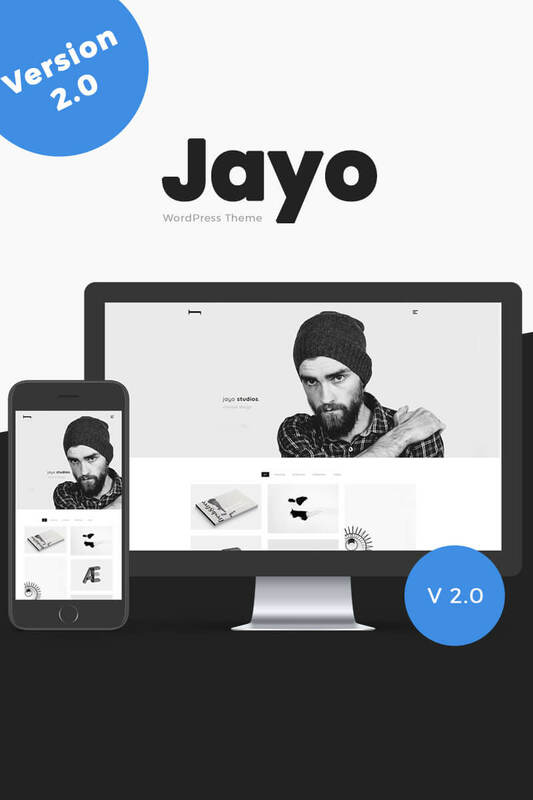 Jayo is built with the popular framework Bootstrap 4.x, HTML5, CSS3, jQuery. This theme is fully responsive and works on all devices. Note: This is a extensive update, please make sure to backup your site before making any changes if you have a older version of Jayo. New Feature: Support for submenu. New Feature: Integrated with Elementor page builder. New Feature: Option to change color on theme elements. New Feature: Support for video posts. New Feature: Support for slideshow posts. New Feature: Support for quote posts. Fixed minor bug in about me template. simple, elegant. Minimal and Modern. Happy to find it when I did.